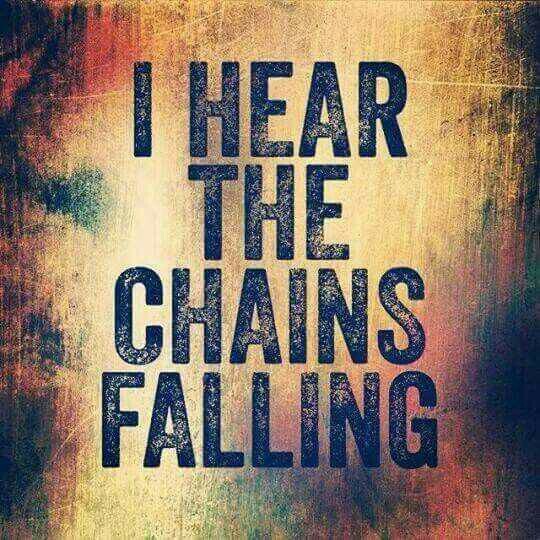 chains broken all around and laying on an old dirt floor…. like an ancient prision. I have already released the chains .. what are YOU going to do now…. 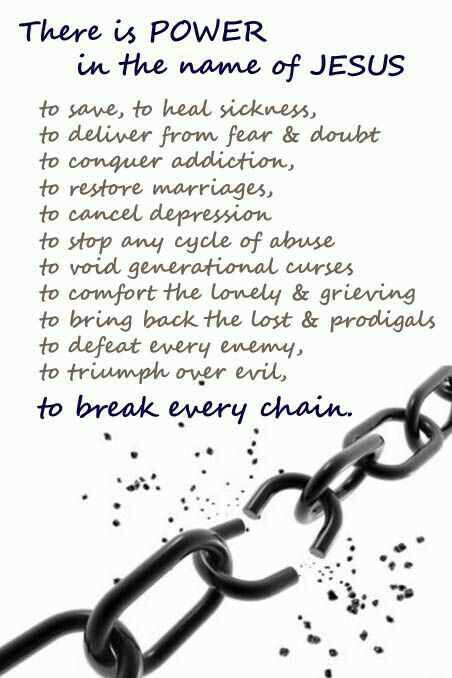 Posted in Deliverance, God, Healing, Hope, Religion and Spirituality, Spirituality, The Blood of Jesus, Word from the Lord, Worship and tagged break every chain, Deliverance, God, Prophecy, word of god. Bookmark the permalink.